Most animals have brains in proportion to their body size – species with larger bodies often have larger brains. But the human brain is almost six times bigger than expected for our bodies. This is puzzling, as the brain is very costly – burning 20% of the body's energy while accounting for only 4% of its mass. As evolution tends to remove waste, how come we evolved such large, energy-consuming brains? There are many different ideas out there, with the dominant hypothesis suggesting that challenging social interactions were the driving force. But our new study, published today in Nature, finds evidence against this idea and shows that human brain expansion was likely driven by ecology. Hypotheses for the evolution of the human brain size all agree that brain expansion increased our ability to solve problems. However, they differ when it comes to pinpointing what these problems were. The reason social problems have long been the favourite explanation is because they seem particularly difficult to solve – ranging from cooperating with friends to hunt big animals or raid other groups to skillfully cheating foes or avoiding being cheated. Solving a social problem requires you to anticipate how friends and foes are going to react to your every move. Essentially, these problems are moving targets, thought to produce arms races in brain sizes leading to exaggerated brains, and possibly to human brain sizes. In contrast, other hypotheses propose that ecological problems were key. These include having to find food in a seasonally changing savanna, having to store food to be eaten later and having to prepare or cook food so it's easy to eat. Such challenges may have forced humans to learn how to track prey, build tools and light fires out of dry sticks. We set out to test the ecological and social hypotheses. It's been done before, but we did it in an unusual way. The common approach is for scientists to look at many species and investigate whether large brains are associated with specific problems. For example, do primates or other animals with large brains have a diet that is challenging to find but nutritionally rewarding? This would indicate an ecological origin. Or do they live in large groups where they face lots of social problems? While many studies have found such associations, there is a problem with this approach. It cannot tell whether large brains evolved to solve the difficult problems or whether they evolved for other reasons and then enabled their bearers to crack the hard problems. So we don't know what's cause and what's effect. We wanted to find out whether ecological or social problems were causes of brain expansion. To do that, we recreated the scenarios of the two hypotheses using a mathematical model. 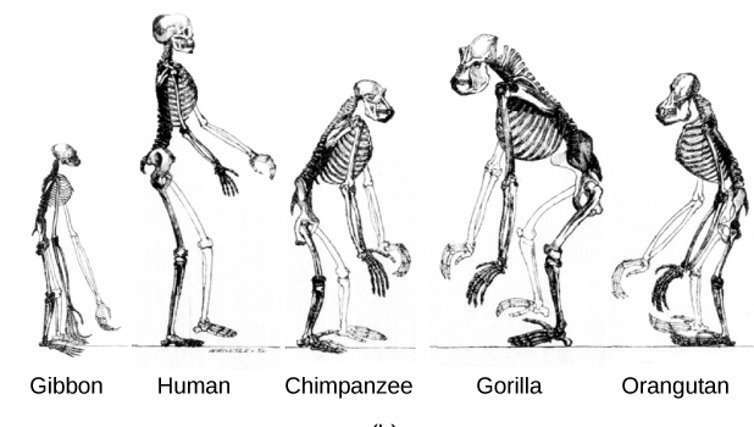 This allowed us to calculate how big brains can evolve to be when individuals face certain ecological or social challenges. In a nutshell, our model did energy bookkeeping. It considered the energy a body had, some of which was spent by the brain, partly to support problem solving. We then calculated how much energy the individual should invest in growing her brain, given that it has energy costs but that it supports skills to solve problems. 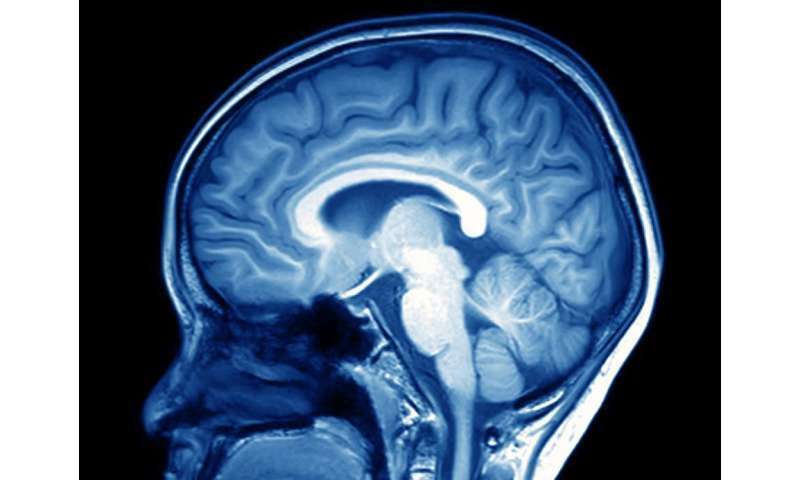 By varying the amount of ecological or social challenges faced by the individuals, we could work out how large the brain could evolve to be under such different conditions. We found that a combination of ecological and social challenges do produce the brain size we see in humans. But surprisingly, it was ecological challenges that expanded brains. In contrast to the dominant view and our own expectation, we found that social challenges contributed by decreasing brain size. But you need both factors to get the brain size we see today – if there were no social challenges our brains would have been even larger but likely poorly suited to social life. Bigger isn't necessarily better. There are many reasons social challenges decrease brain size. One is that cooperating individuals can rely on each other's brains. So individuals can avoid producing a very costly brain while still being able to solve the problems thanks to help from their buddies. But many animals face hard ecological problems. Why don't they all have large brains? We found that ecological problems only lead to human-sized brains when individuals can keep learning hard skills as they grow. 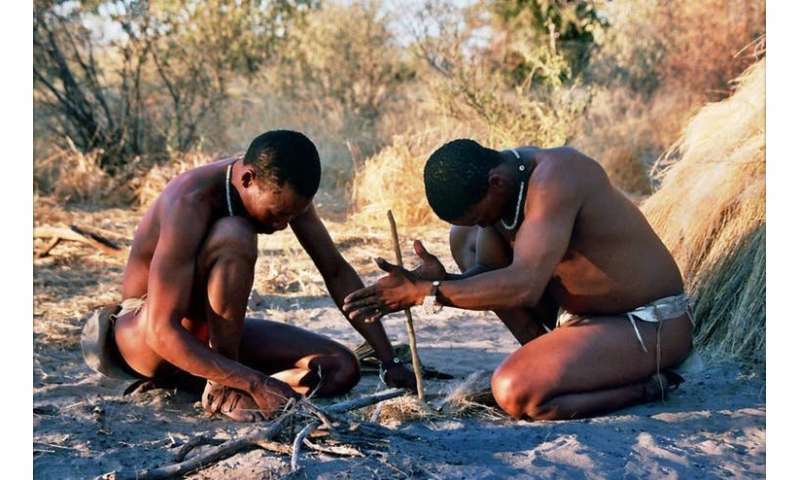 This can happen when individuals learn from allies their culturally accumulated knowledge, such as making fire. So our results and those of others suggest that a hard ecology and the accumulation of cultural knowledge could act in concert to produce a human sized brain. Will the human brain expand further? The complexity of the systems involved makes it impossible to say much with certainty at present. For example, cooperation may contribute by decreasing brain size, but this does not mean that reducing cooperation in current societies would lead to increased brain size. In fact, any action along those lines would take hundreds of thousands of years to take effect and would involve a myriad of possible negative side effects that may not be anticipated by our research. Nevertheless, our approach offers a new way to understand brain evolution using little more than some maths.